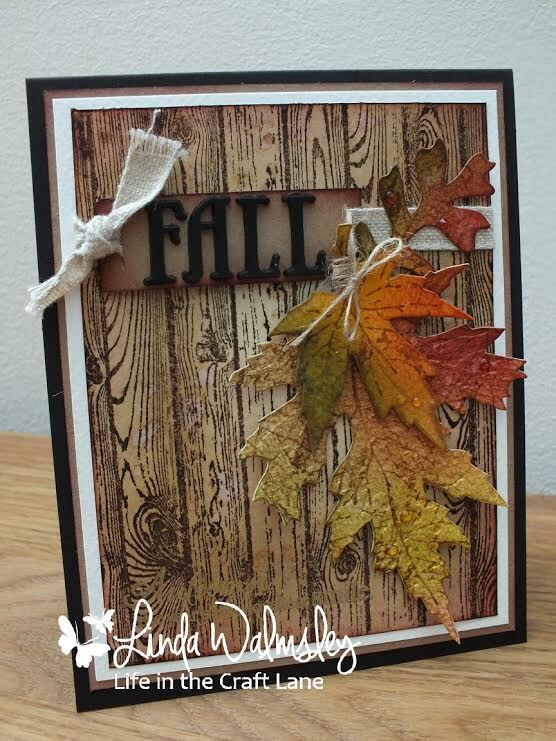 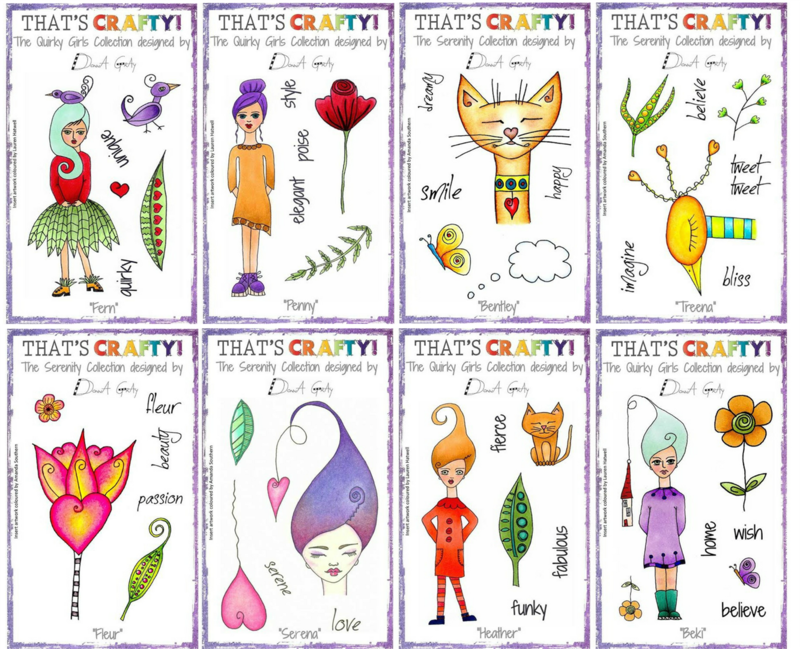 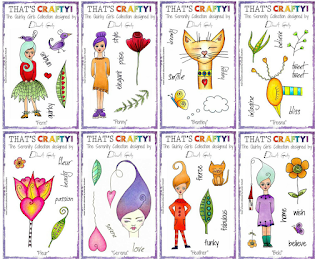 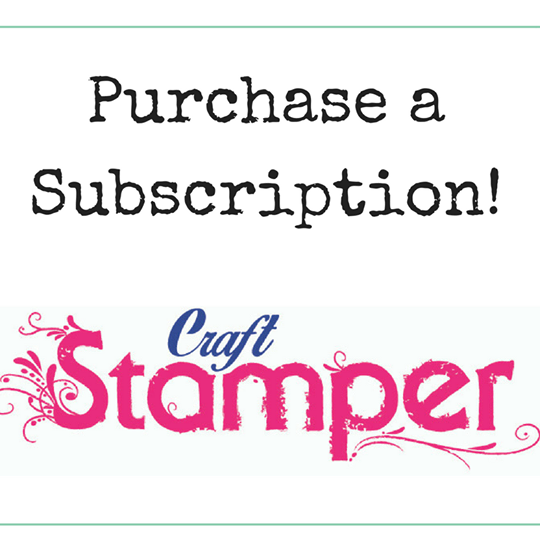 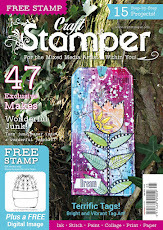 Craft Stamper Magazine: Take It Make It Challenge: October! 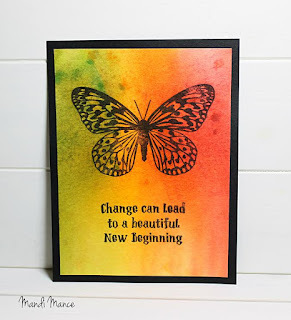 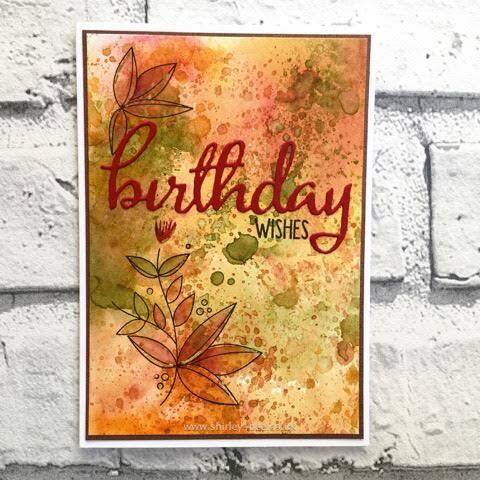 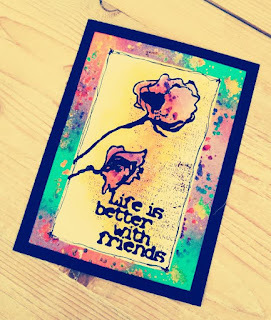 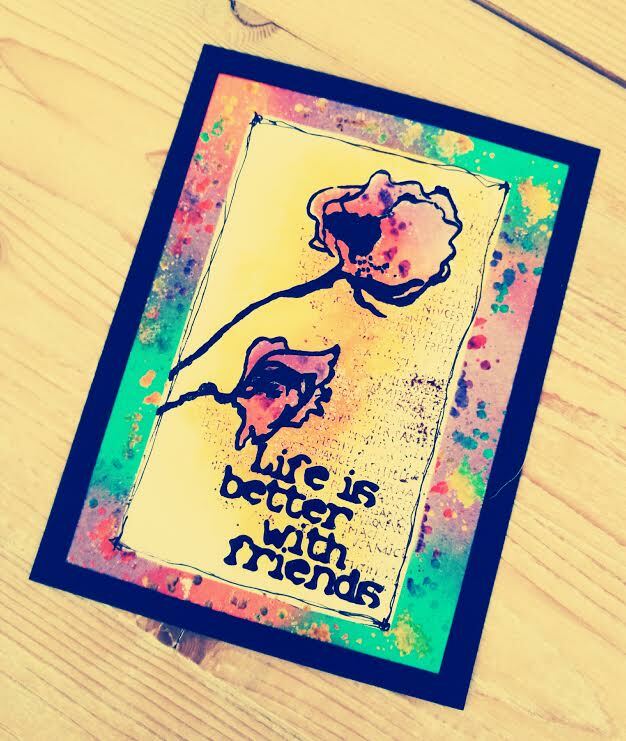 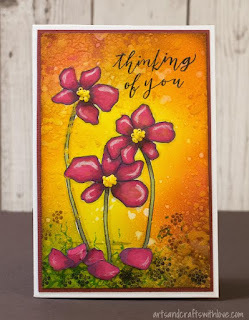 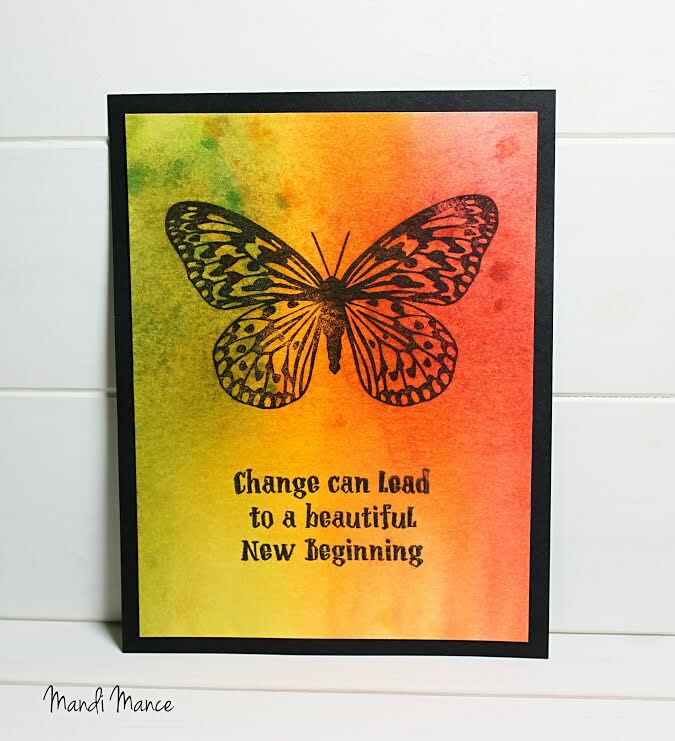 Welcome to the Craft Stamper October Take It, Make It challenge! Use Autumal (or Fall!) 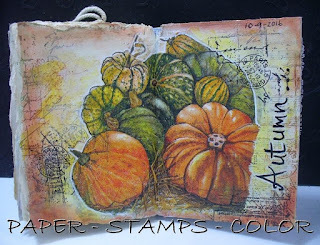 imagery, OR use seasonal/earth tone colours: reds, oranges, greens, yellows, browns. Show us how unique you can be, create anything your imagination cares to dream up! 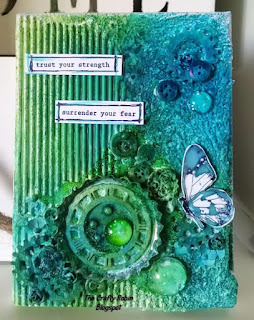 Share your cards, journal pages, layouts, 3D assemblage or whatever else takes your fancy. Follow the theme and stamp somewhere, then you're good to go! 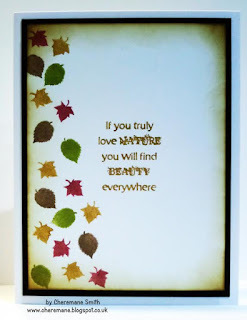 I hope the prize has given you all an incentive to win...... and how about some eye candy from the DT to give you some beautifully Autumnal stamped inspiration! 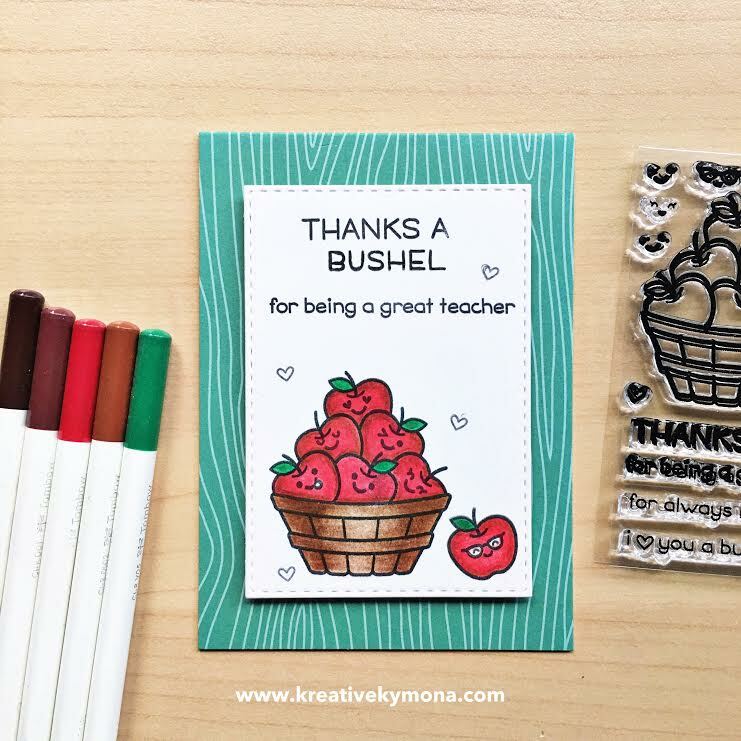 Such a variety of projects, very inspiring!